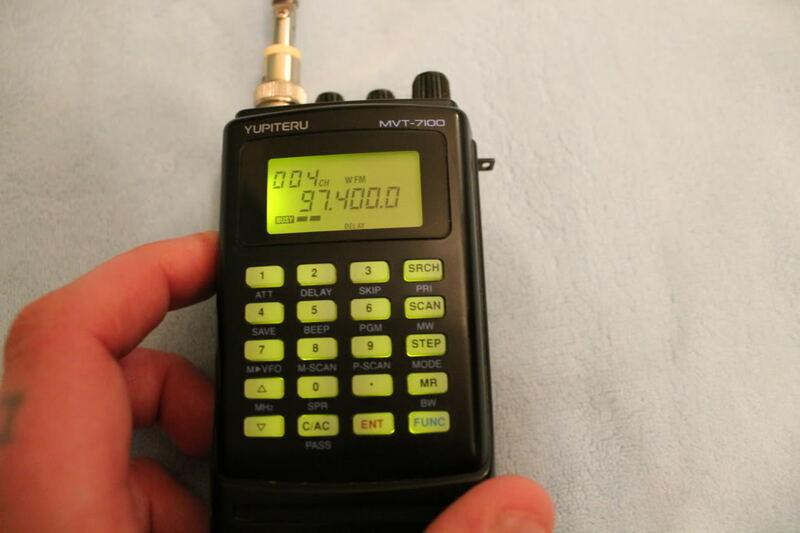 Welcome to my Yupiteru MVT 7100 Review I have wanted this scanner ever since the early 90’s when this first came out, I was only a young teenager then so could not afford to buy this fantastic yupiteru radio scanner! hoped for the best! I was amazed that I managed to get one of the best scanners in the world in my opinion and eagerly awaited the yupiteru coming through the post! amazing scanner and the day had finally arrived! the Yupiteru MVT 7100 is now nearly 20 years old, after a good clean it looks like new! side of the radio it has the earphone socket and also the socket for the power lead. also illuminates the keypad which is a very nice feature! function key so most of the buttons have two purposes. the coverage and do not have sideband. I wanted to do a bit of an update regarding this radio scanner, it’s now 2018 and I have since sold my scanner as there really isn’t very much activity around my local area. I have noticed on eBay that the price of the Yupiteru is still a strong one. 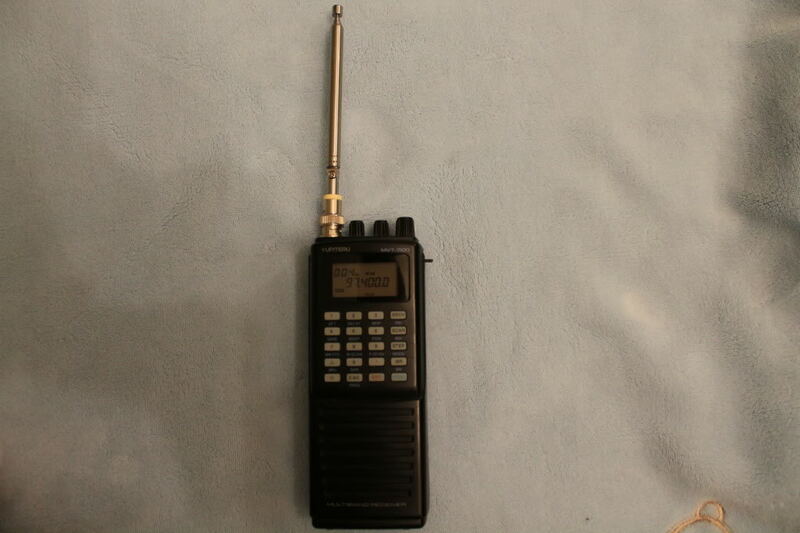 i am not sure if some of the more modern scanners like the uniden bearcat radios are better as this type of receiver is getting on a bit. If I ever come across another one at a reasonable price I would have another go at it and keep hold of it as it’s a legendary piece of equipment!